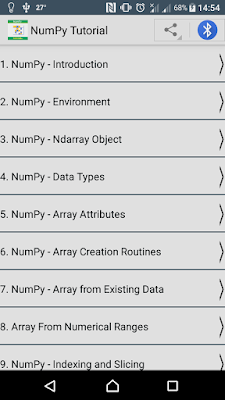 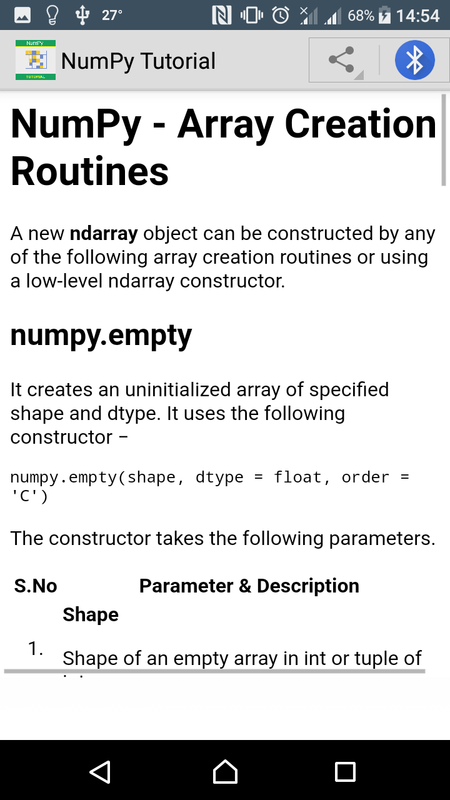 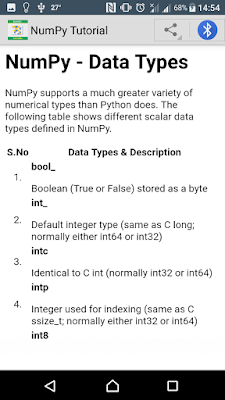 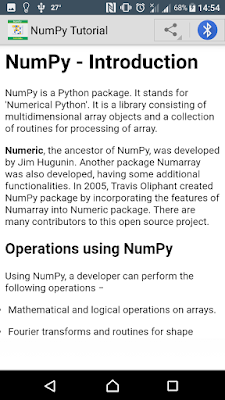 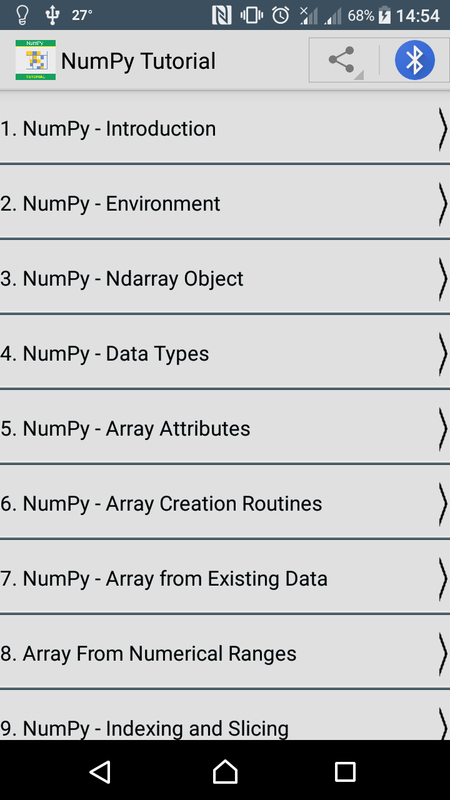 NumPy, which stands for Numerical Python, is a library consisting of multidimensional array objects and a collection of routines for processing those arrays. 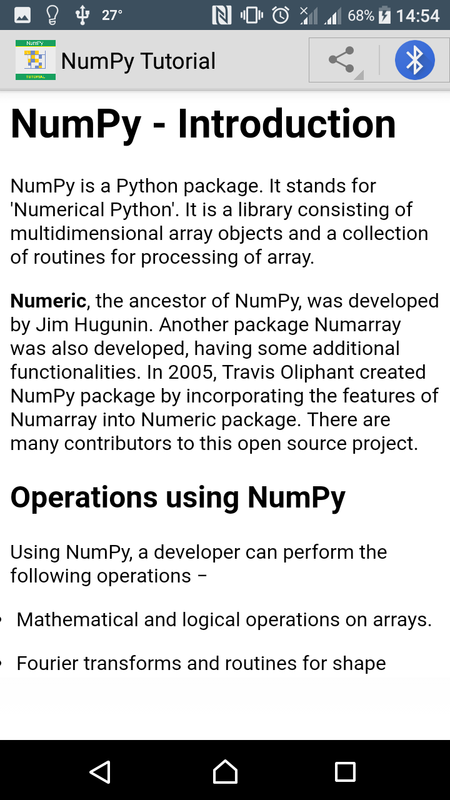 Using NumPy, mathematical and logical operations on arrays can be performed. 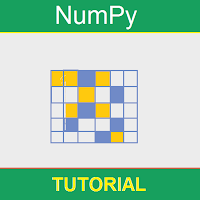 This tutorial explains the basics of NumPy such as its architecture and environment. 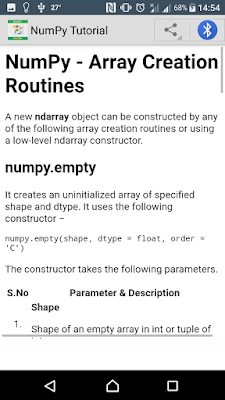 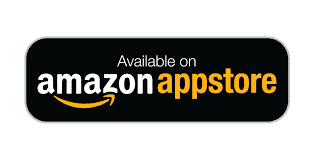 It also discusses the various array functions, types of indexing, etc. 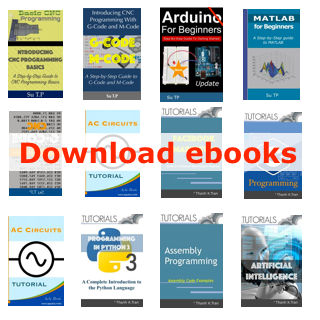 An introduction to Matplotlib is also provided. 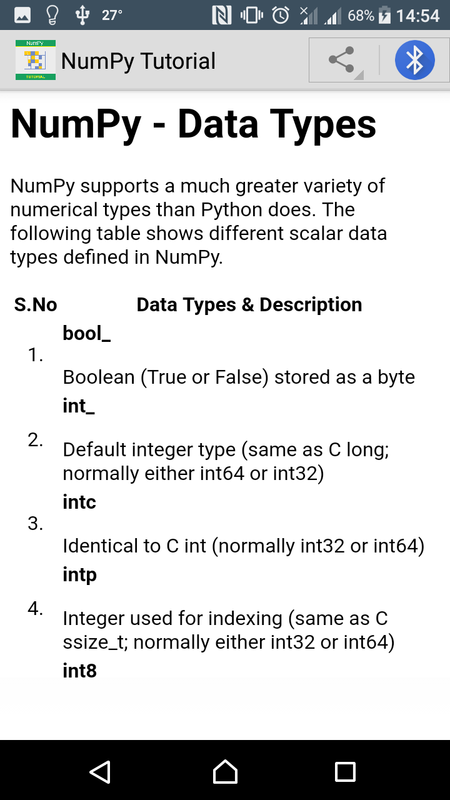 All this is explained with the help of examples for better understanding.